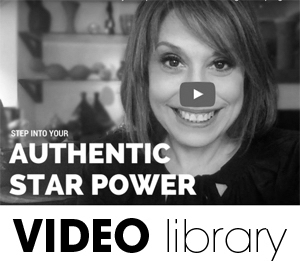 Getting Real, Being Authentic On Camera is NOT Just For Celebrities, You Can Master It Too! It seems so counterintuitive but knowing how to be authentic on camera when what seems so natural gets too complicated is a top issue that many entrepreneurs face. Because as an entrepreneur, coach, author, or any independent contractor who is the face of your brand, you probably never went to acting class nor modeling school. 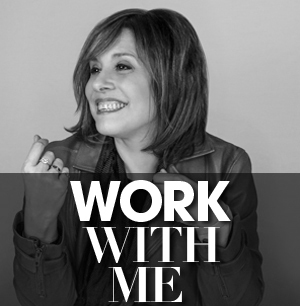 But now, being in front of the camera is a critical part of your job and monetary success. That is, if you are really serious about getting your message out there. 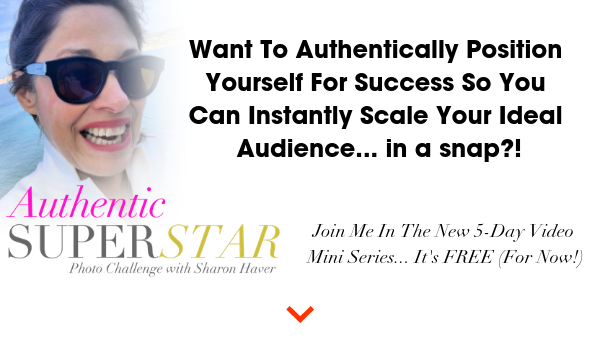 Don’t worry, no one wants to feel like you’re an actor or a model, the real connection is made when you are your most authentic self and able to share the “real you” with your audience. 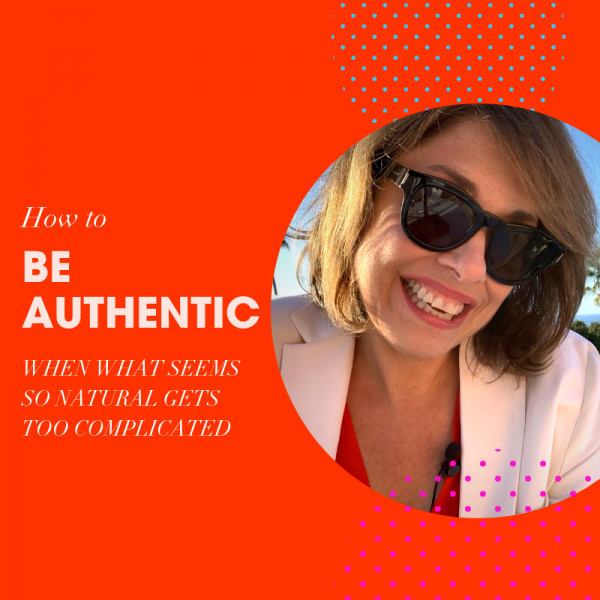 Once you bring people into your world and share your experience to take the edge of your nervousness, you need to know what to actually do to look great in photos. (BTW: Photos are the first thing you need to set up before turning on a video). 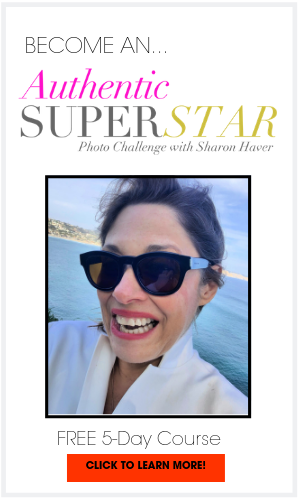 That’s why I created the complimentary How To Look Great In Photos guide to get you started in looking totally natural on camera. Grab your free copy here.